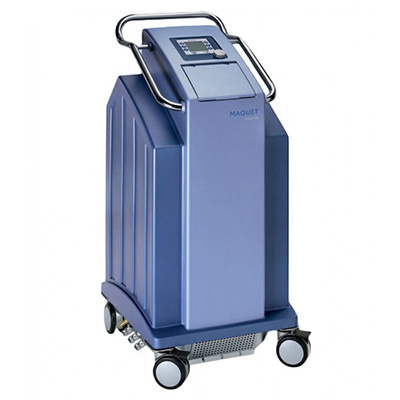 MAQUET introduces the Heater-Cooler Unit HCU 30, a completely new design concept developed to meet the needs of tomorrow. 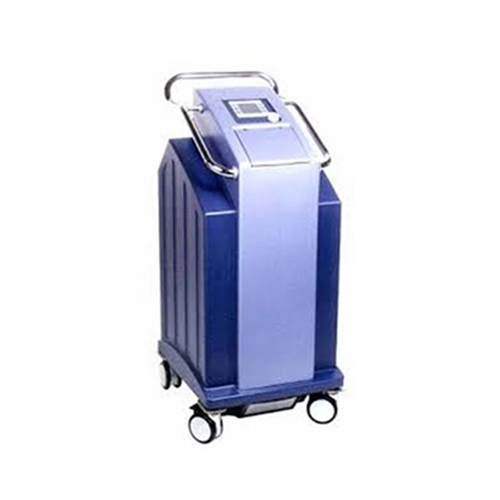 The Heater-Cooler Unit HCU 30 is the most advanced two-circuit heater-cooler system available today. 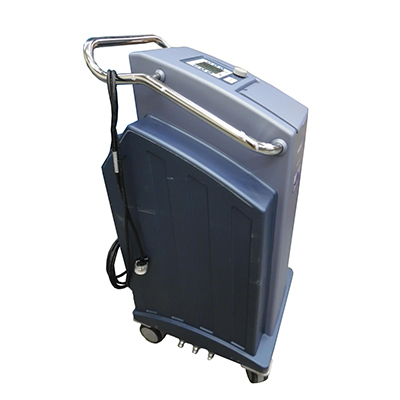 The system facilitates quick and independent regulation of both patient (arterial heat exchanger and blankets) and cardioplegia temperature. Questions about our Heater Cooler? 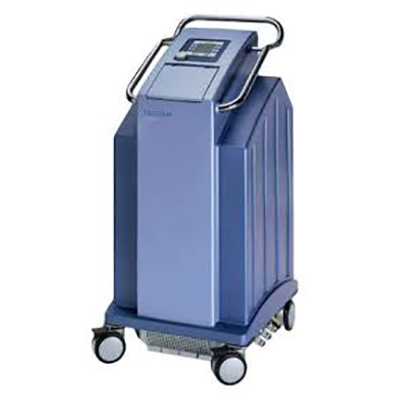 Soma Technology, Inc offers a wide range of Heater Cooler. If you have any questions about any of our Heater Cooler or need a quick quote, call 1-800-GET-SOMA and one of our knowledgeable sales representatives will help you.